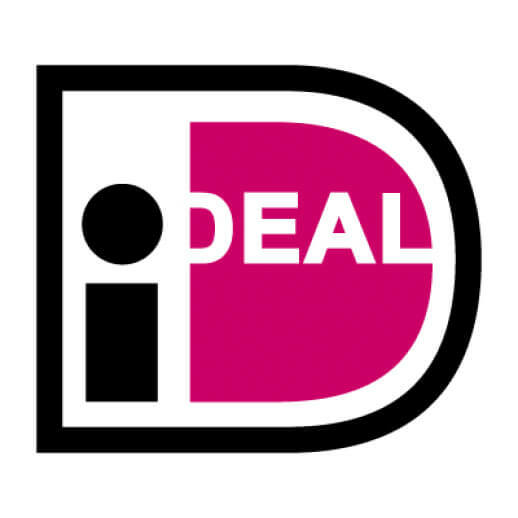 The quick, safe and secure payment method for customers from the Netherlands. You pay from the secure payment platform of your own bank. 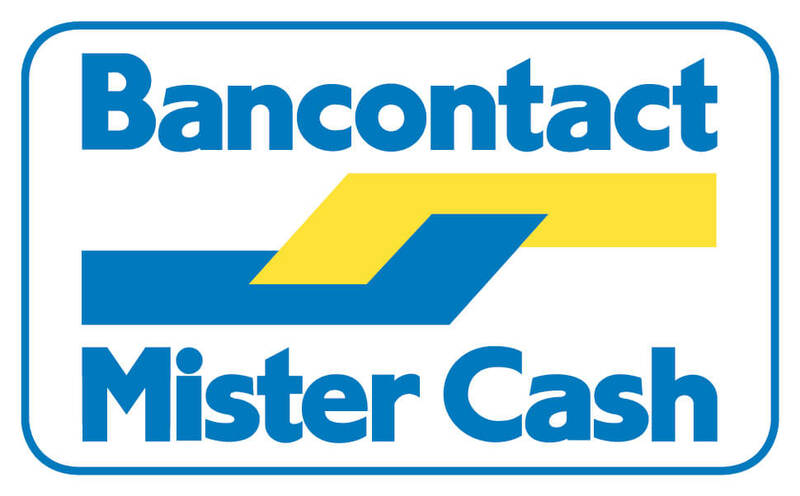 Belgian customers of Bartang can pay their order quickly and safely through Bancontact - Mister Cash from the payment platform of their own bank. For paying your order at Bartang you can also pay by using Sofort, a secure and easy payment method. 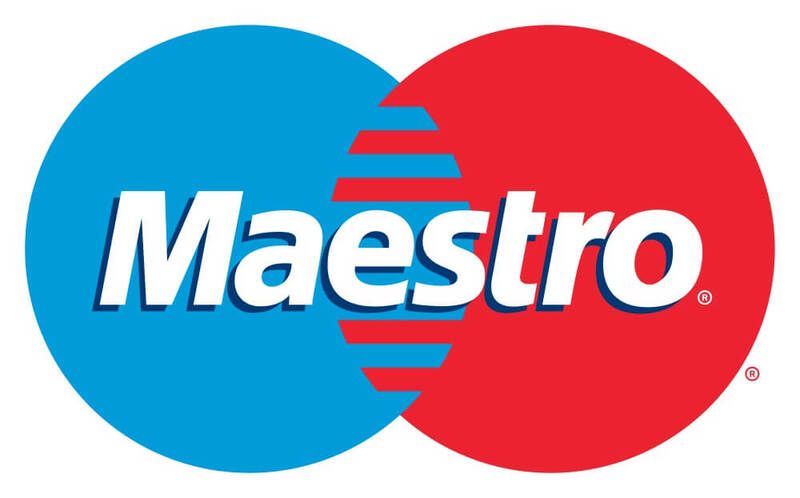 Bartang accepts payment through bankcards of Maestro. At Bartang.eu you can pay your order by creditcard. 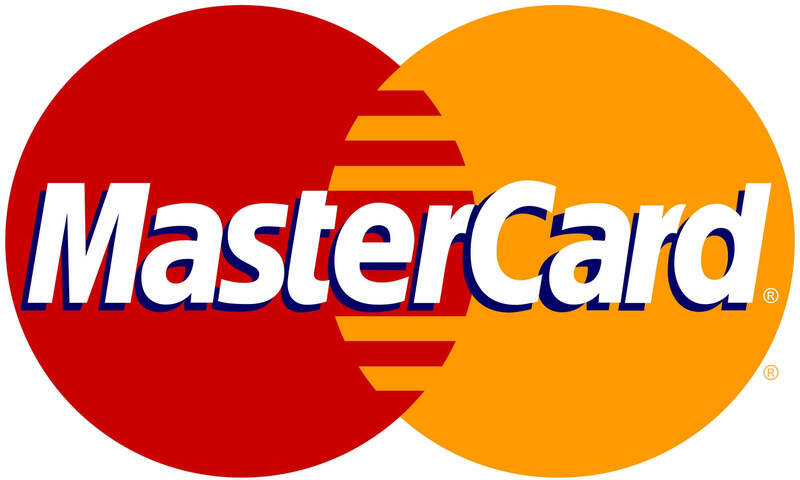 We accept creditcards of Visa and Mastercard. Creditcard details are not saved and cannot be seen by Bartang. All payments are transferred through Mollie, a company that takes care of internetpayments for a great number of webshops. Through Mollie we can guarantee a safe and quick payment platform. If Mollie has processed your payment, we receive a message and will send your order. Mollie had been approved by the National Ducht Bank (Nederlandse Bank) as Dutch payment platform. More information about Mollie B.V. can be found on the website of Mollie. For questions about your payment you can contact our helpdesk.